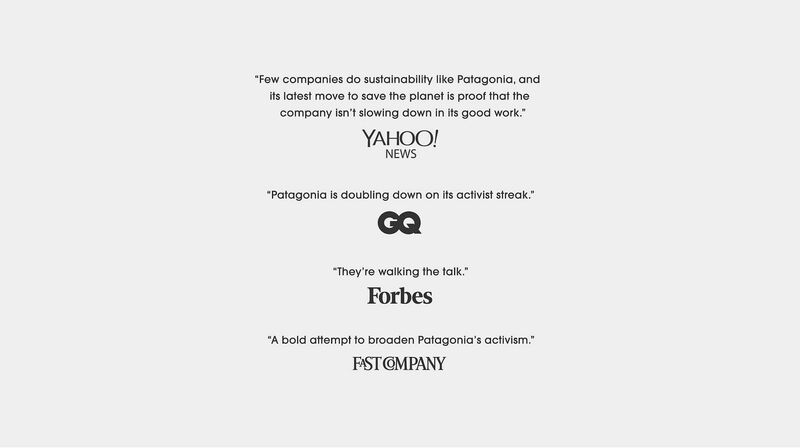 Patagonia has never wavered from their core environmental ethics and actions. 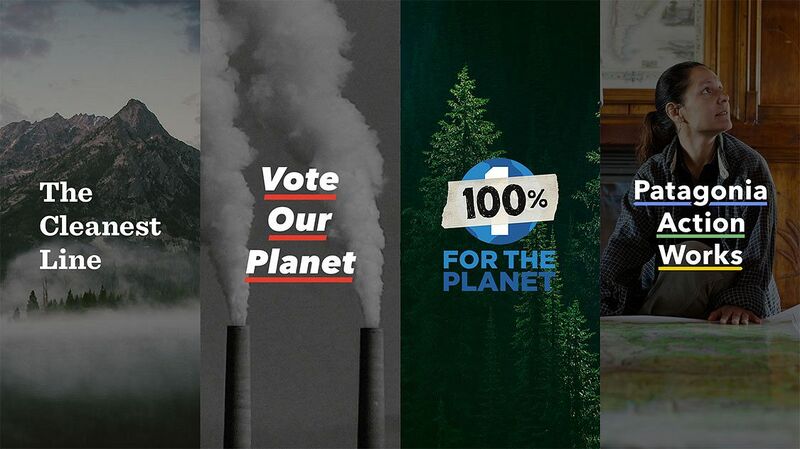 Not only are they committed to clean, limited-waste, cruelty-free manufacturing, but they’ve built an incredible network of grassroots environmental organizations that they support through their 1% For The Planet financial commitment. But the 2016 election triggered something visceral in the organization, and they decided that the solution was to take proactive steps to protect public lands and the planet. 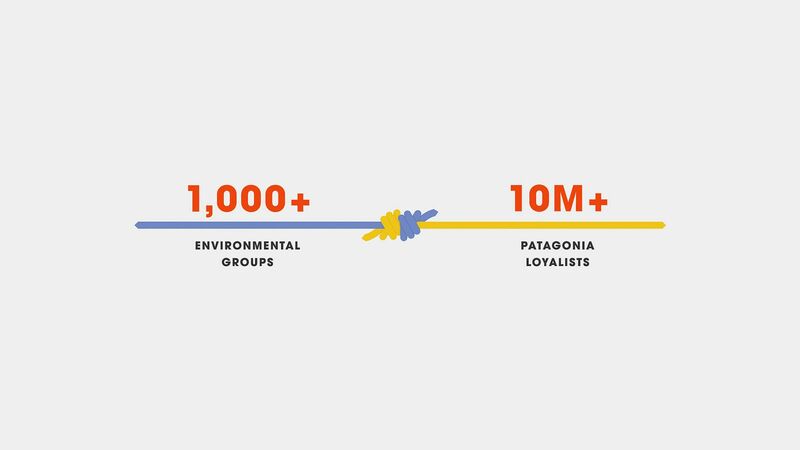 It started with a lawsuit, but we helped them build something much bigger: Patagonia Action Works. It’s an app. It’s a brand. It’s a movement. 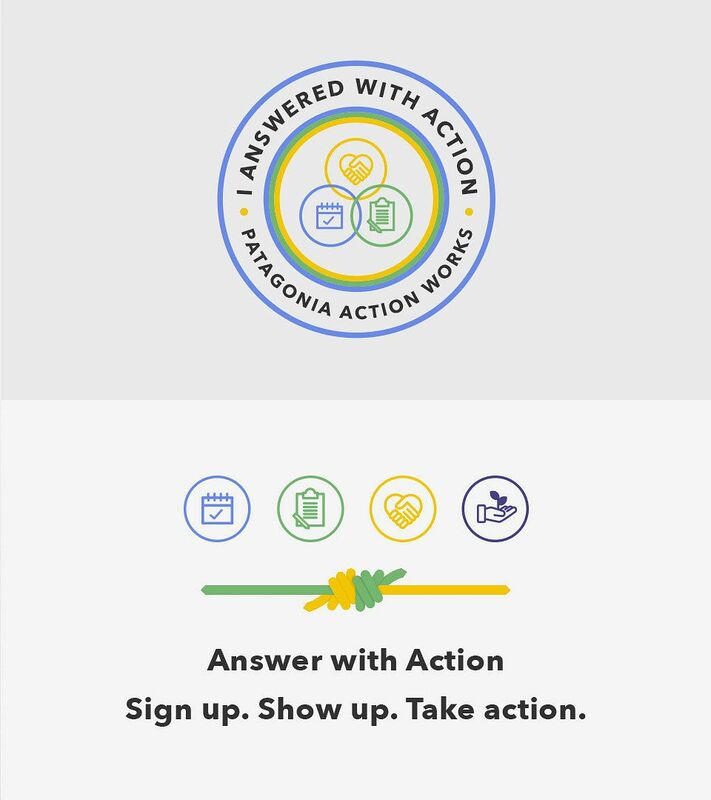 Patagonia Action Works’s success is best defined by the impact it has had on grassroots environmental groups since launch—enough so to rack up over 1 billion impressions within three months and get shortlisted for Cannes 2018 Sustainable Development Goals Lions. We designed the mobile experience to be simple and empowering, the kind of thing our consumers will return to over and over again. 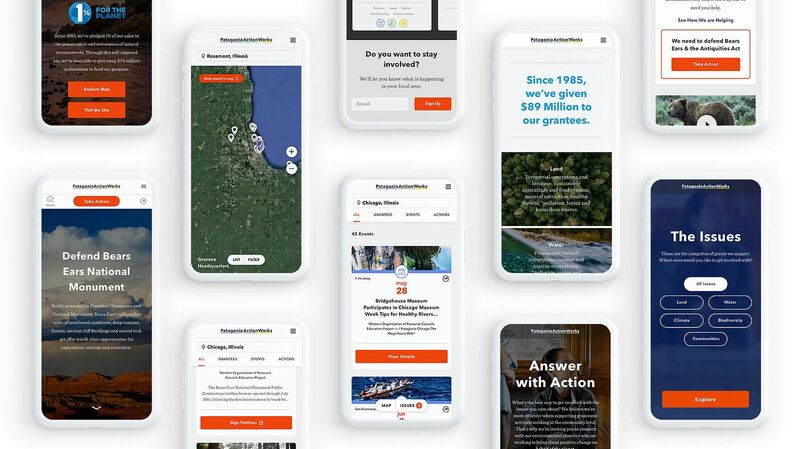 And a custom-built dashboard gives grassroots environmental groups the power, capabilities, and reach of a true enterprise fundraising or political tool. 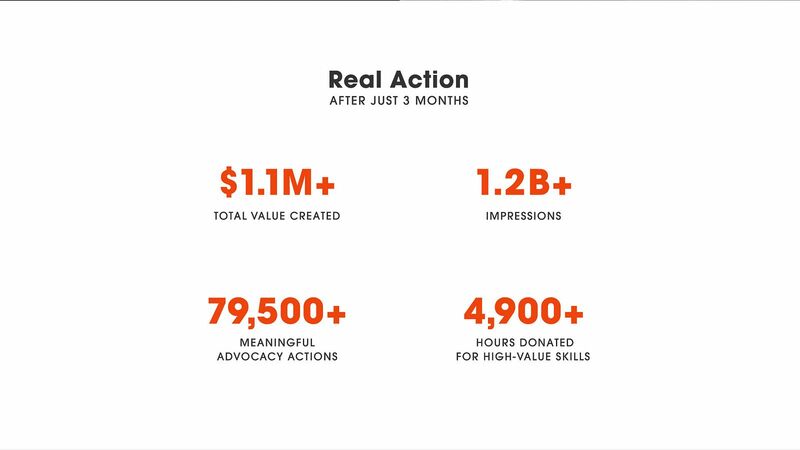 We analyzed consumer data and held workshops to understand how a platform like PAW would benefit both consumers and the brand. We noted consumer needs and pain points, laid out our success metrics, and defined the key differentiators that would help us create a unique and compelling product. 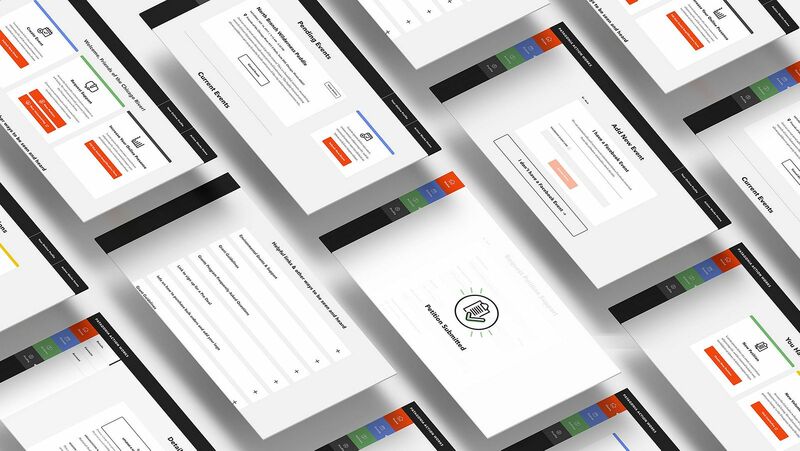 Then we created a prototype as a proof of concept that was the starting point for our UX and development explorations. That led to a sitemap, wireframes and user flows, as well as the beginning of the branding and design process. P.A.W. 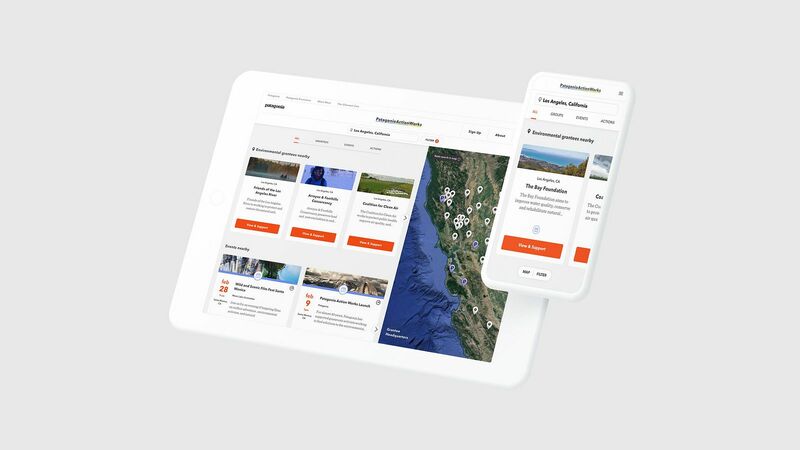 was built with battle-tested modern web technologies, with strong data protection on the back end and a clean, responsive front-end, no matter what the device. Finally, we underwent additional user testing and development to improve, enhance and polish the final product. The brand leverages app-forward aesthetics balanced with an appeal to a broad demographic of environmental groups. 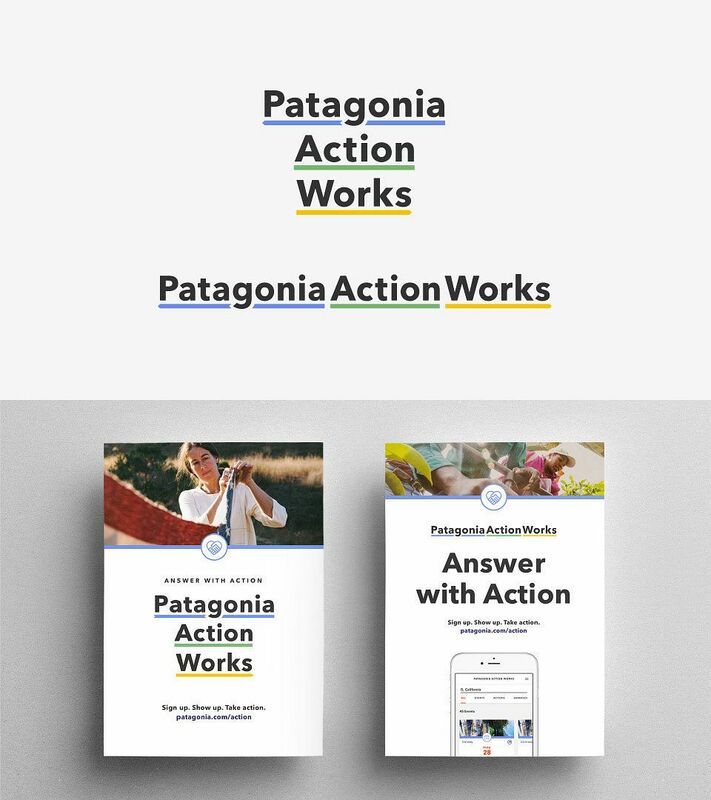 The design system is minimal and immediate, leaning on punchy typography and inspiring photography that pushes the plight of the environmental groups to the forefront. 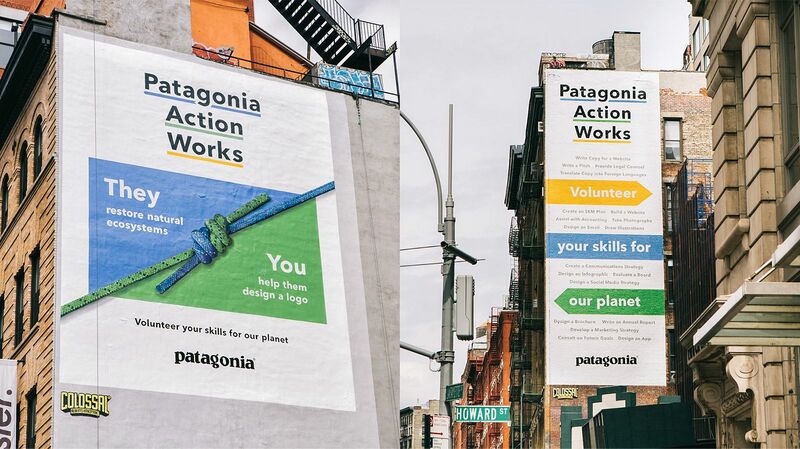 As Patagonia’s primary brand agency, we’ve spent years helping them evolve their core values into programs that empower consumers and activists. 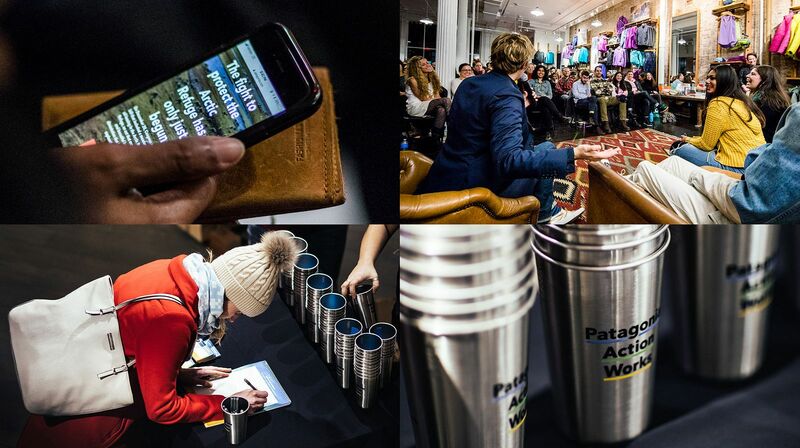 And with Patagonia Action Works, they have a first-of-its-kind tool to change the world. “Evil wins if we do nothing.